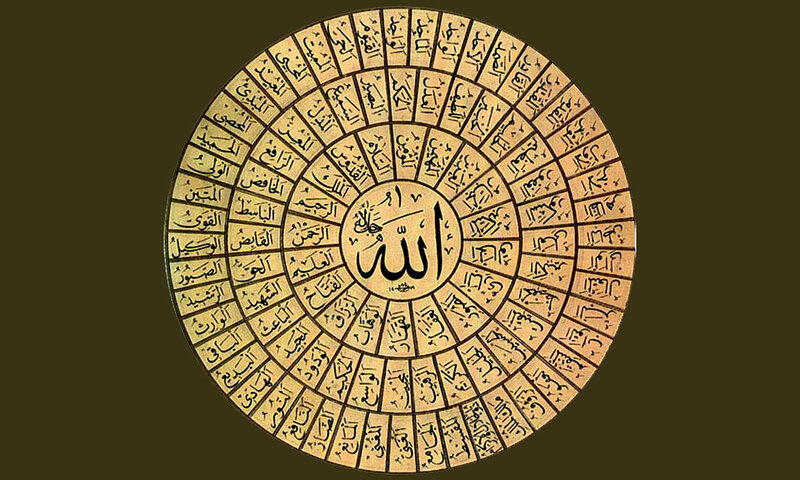 It is not possible to perfectly translate the 99 names of Allah from their original Arabic into English. However, here are some fairly close explanations. The Compassionate, The Beneficent, The One who has plenty of mercy for the believers and the blasphemers in this world and especially for the believers in the hereafter. The Loving, The One who loves His believing slaves and His believing slaves love Him. 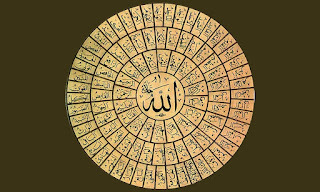 His love to His slaves is His Will to be merciful to them and praise them:Hence it's meaning is related to the attributes of the Will and Kalam (His attribute with which He orders and forbids and spoke to Muhammad and Musa peace be upon them . It is not a sound nor a language nor a letter. ).